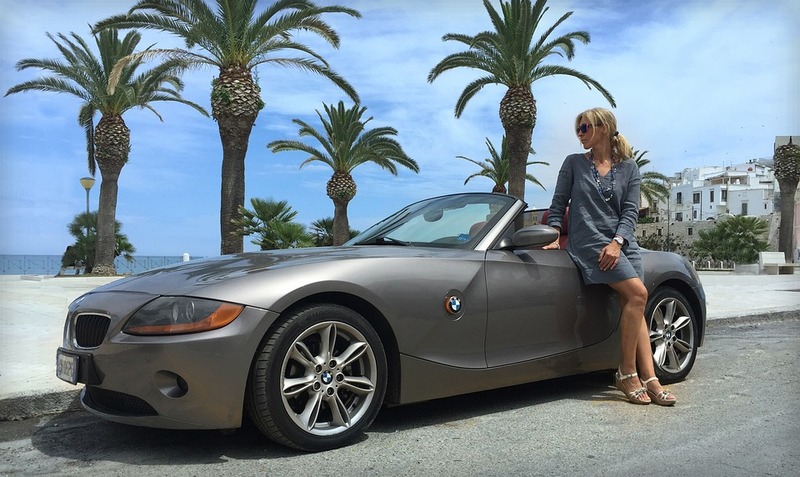 BMW has been one of the leading car brands ruling the streets of California. Burbank alone has a prominent number of BMW's, and we are completely aware of that. That is why we make it a mission to specialize in repair and service of BMV vehicles. BMW is a well-known luxury brand, loved by just about everyone. We want your specific BMW to get that same undivided attention when brought into Olive Auto Center. Our team is thoroughly trained to know how to service any problem, minor or major, that your BMW may have. We want to make your experience a one to remember. We never hesitate to make an effort to go above and beyond to fulfilling your automobile expectations and needs. We wouldn't settle for less, and we don't expect you to either. Driving a BMW in Burbank most likely means you live a glamorous and busy life. Let us help you maintain that lifestyle, and bring your BMW in for any of it's recommended repairs and needs.